Get 10% partner's cashback on total payable amount; valid for use during next visit. Absolutely Beauty Spa offers patrons interested in facial, body, and spa treatments, an array of services to pamper customers with. 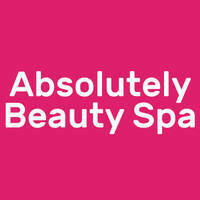 Some of the services offered here, eyelash extensions, facial treatments, and waxing treatments. 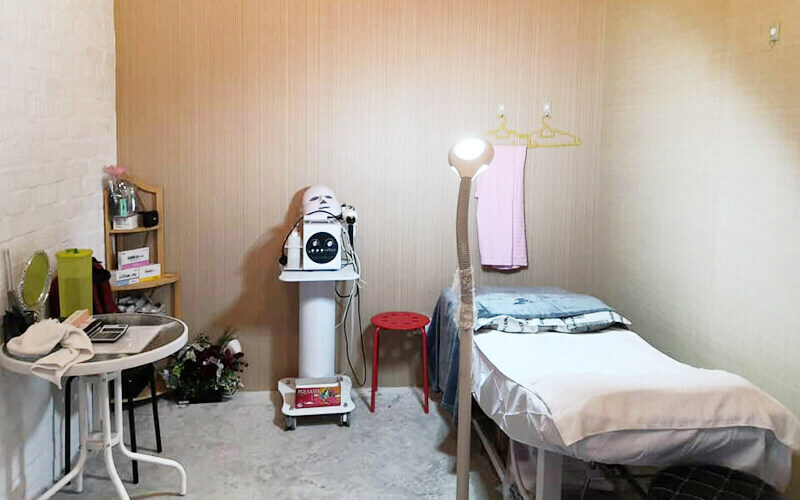 They use branded products during treatments for customers, with some of the brands, being Bemani, Skindeep, and Etre Diva.